I remember the days when the word “Cloud” had a literal meaning. At the time, buying a floppy disk was cool and if by any miracle you had a rewritable disk, you would be the cool kid around town. Unfortunately (or fortunately) those days are over. We now have lot’s of free online storage services that can help you backup your data for free online. These services not only help you back up, but also allow you access your data from anywhere as long as you have an internet connection. Many of us know Google Drive and Drop Box but below I share with you 7 free cloud storage options to help you back your files and data. Just like me, this was probably the first online storage service you used. It’s simple to use, has an app for your devices (Android, Windows and iOS) and allows you to access your data from anywhere as long as you have an internet connection. Drop box gives you 5GB free for the start and when you exhaust that, they charge you for extra storage depending on your needs. They boast of top notch safety and security so you don’t have to worry about your data. 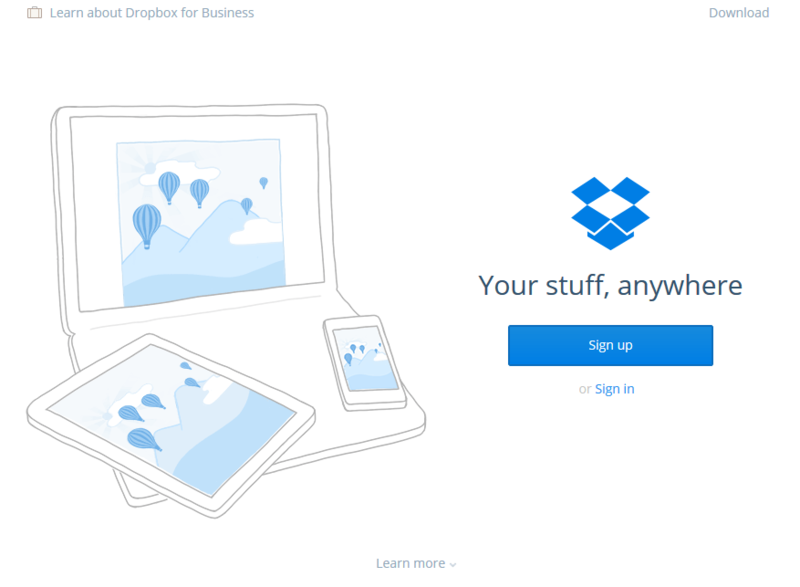 Dropbox app can automatically back up your photos and Videos or files if you set it to do so. It can also allow you share links to particular files for a set of people to access. Google Drive is by Google of course and is a little bit different. 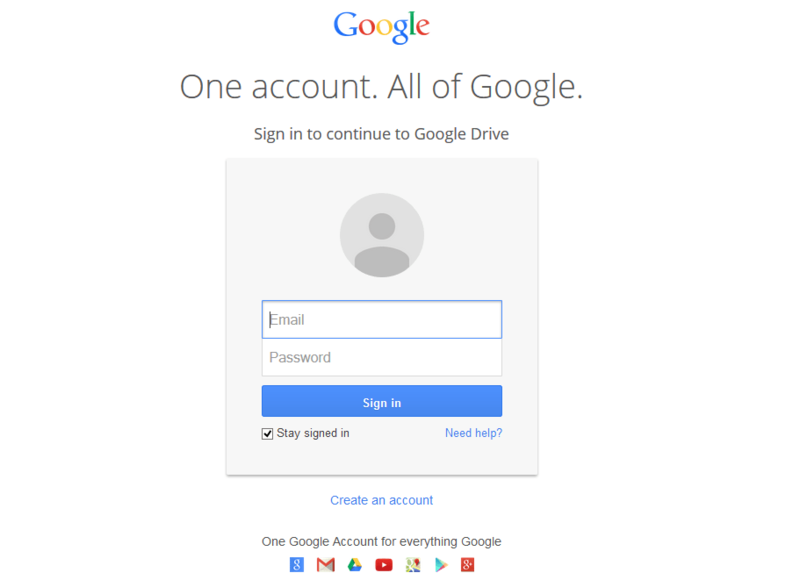 When you sign up for Google, whether via Google Plus or Gmail, Google gives you a Google Drive as well. Google Drive comes with 15GB of free storage across all their apps. This storage is consumed by your Gmail, Google Plus photos and any files you add to Google Drive. As usual, as and when you exhaust the 15GB, you will be required to pay for more storage. 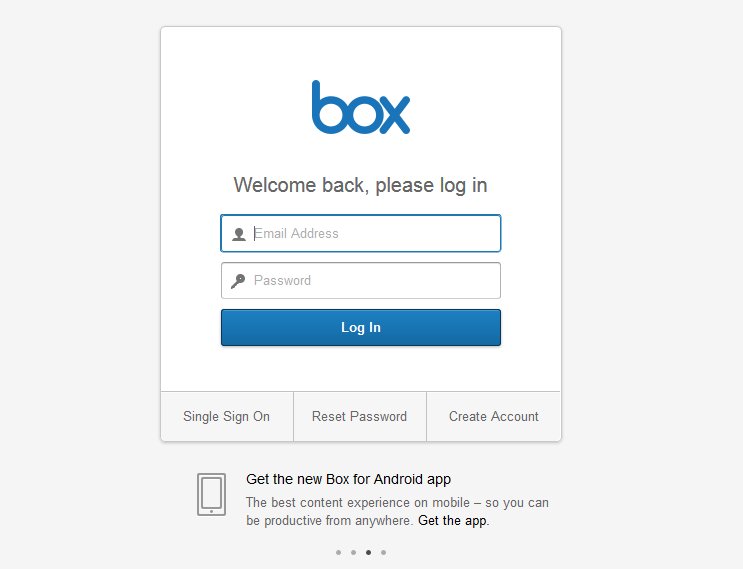 Box offers a whooping 10GB free for starters and is also very simple to use. With apps for all major platforms, you will definitely be able to access your docs across multiple platforms anywhere you are. They also have a lot of pro features for users who are willing to pay. You can create a document and share it with someone else just like on Google Drive except we failed to collaborate on a doc (May be it’s a pro feature) but were happy it’s supported. 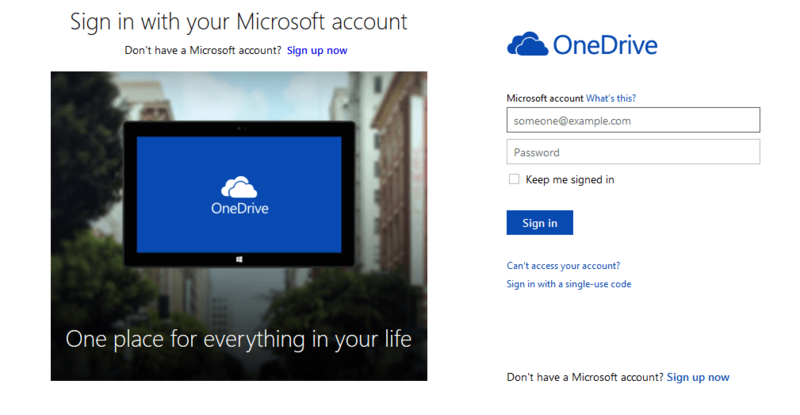 One drive is Microsoft’s cloud storage service offering 15GB free for starters. It’s also integrated into Windows PC’s so it makes it very convenient to use. Automatically sync files in your OneDrive folder across your PCs, Macs, tablets, and mobile phones. One drive requires you to install an app on your computer which helps you manage files on your PC or Mac. The app creates a One drive folder in which whatever you drop there is backed up to the cloud. You can also download the One Drive app for Windows, Android and iOS to access your data across all devices. 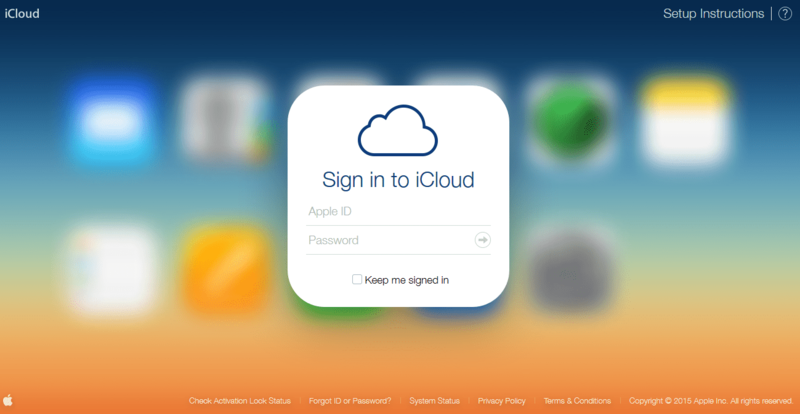 iCloud is Apple’s storage service which is majorly exclusive to Apple users. It offers an initial 5GB free an additional storage at a fee. iCloud connects you and your Apple devices making sure you always have the latest versions of your most important things — like documents, apps, notes, and contacts — on whatever device you are using. It lets you easily share photos, calendars, locations, and more with friends and family. It even helps you find your device if you lose it. iCloud Drive further allows you to work and save all your documents online and access them on any device. 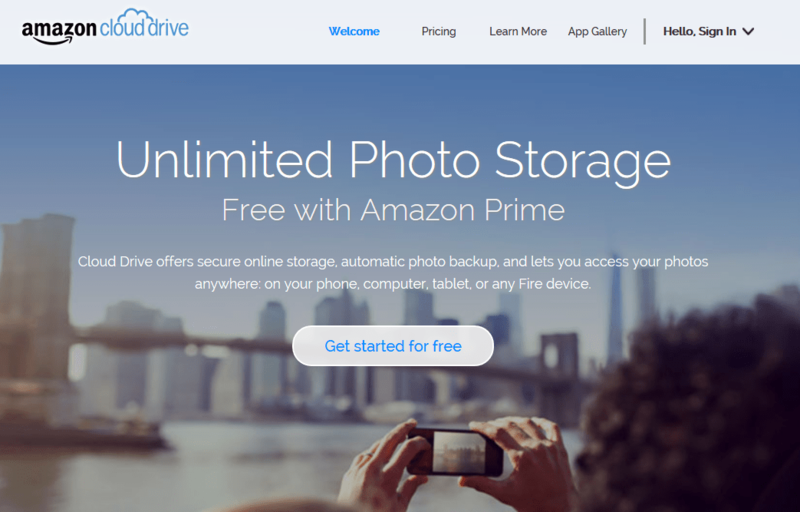 Amazon Cloud Drive is another free storage service that many people don’t know about. Cloud Drive offers free mobile apps, secure access from any computer, and it’s built in to Amazon devices (If you own one) —so you can access your digital content everywhere you are. Amazon offers every Amazon user 5GB for starters and it’s a great storage service. This is for those that are very particular about online security and privary. 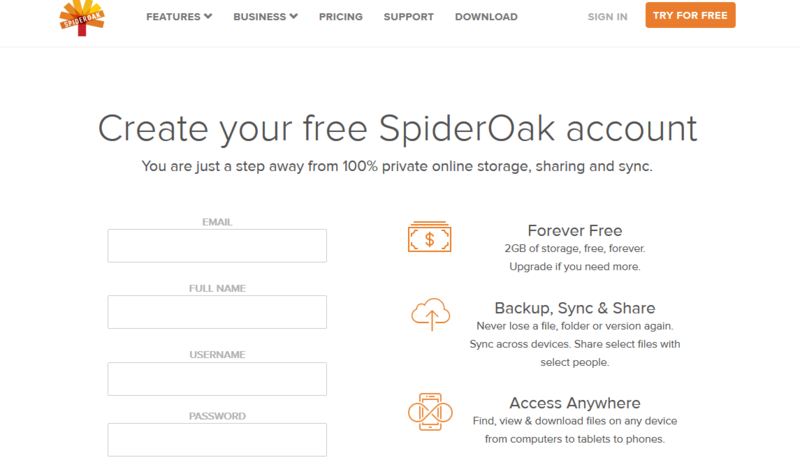 With their Zero Knowledge feature Spideroak guarantees top notch privacy Spideroak offers secure back up, sync anywhere and share privately. They have both a Googleplay and iOS app which makes it easy to access and manage. They offer 2GB for starters and a tonne of awesome features that anyone would enjoy.